Now that he's back to work, it's nice to see LeBron back in his element. 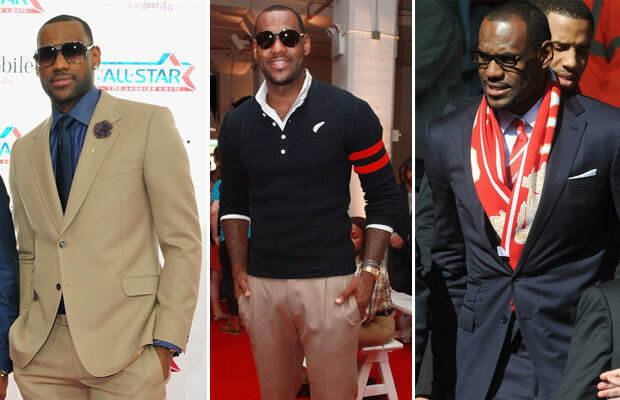 Surprisingly, he made a pretty solid transition into the fashion world during the brief time he didn't have to ball. A front-row appearance at Michael Bastian's fashion show revealed that King James is no stranger to looking royal outside of a pair of sneakers, and his new store UNKWN will carry some really great brands. It's nice to know that there are some celebrities willing to leave the designing to designers.